The Red Door Spa is amazing... relaxing. 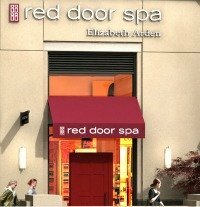 I have been to many spas like Carh, Pizzaro, and ones in Hawaii but none compare to The Red Door. Join in and write your own page! It's easy to do. How? Simply click here to return to Best Spas.